The S6 Pro comes with a metal unibody design that has a thickness of 7.6mm and weighs a healthy 170 gms. For the first time around in the S6 family, we see the fingerprint scanner being moved from the back to the front, in the place of a home button. 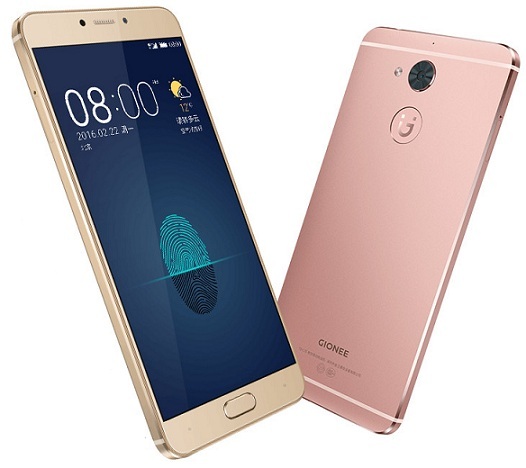 That place of the fingerprint sensor is now taken up by Gionee’s new smiling logo. The phone comes in Gold and Rose Gold colors. There is nothing too unique about the design but now we see those antenna bands on the top and the bottom being more prominent on the back of the phone, in a time when rest of the companies are in the quest of hiding them out. The phone comes with a 2.5D curved 5.5-inch IPS LCD display packing 1920*1080 pixels, making it a Full HD display with 401 pixels per inch. The screen does come with a Gorilla Glass 3 protection. Under the hood, the S6 Pro is powered by a Mediatek MT6755 Helio P10 processor which is an Octa-core processor clocked at 1.8GHz. This is accompanied by a Mali T860 GPU and 4GB of RAM. The phone packs 64GB of internal memory which can also be expanded upto 256GB via the Hybrid SIM slot. The phone has dual SIM with 4G VoLTE support but as indicated earlier, its a hybrid slot. There are accelerometer, gyro, proximity and compass sensors packed in. It comes with a 3130mAh non-removable battery which is charged via USB Type-C port, which also has support for USB OTG. This battery will power the Amigo 3.2 that is built off Android Marshmallow. On the camera front, the phone packs a 13MP Sony IMX258 camera with f/2.0 aperture that has PDAF and autofocus abilities, with a dual tone LED flash. The camera also supports touch focus and face detection in addition to the standard panorama and HDR. The front shooter is a 8MP shooter with f/2.2 aperture and wide angle support. 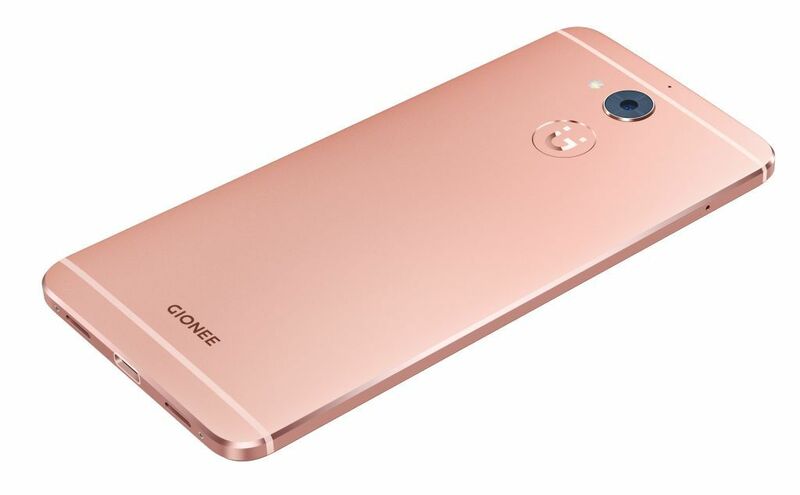 Coming at a price of 23,999 INR, Gionee S6 Pro will be available via offline channels from October 1st. At that price and a Helio P10 processor which is not that popular, the S6 Pro sounds a tad pricier. One can easily think of phones such as Xiaomi’s Mi5 coming at 22,999 INR with Snapdragon 820 processor and much better camera module. The recently launched Zuk Z2 Plus at 20,999 INR with the same processor as Mi5 is also a tempting option. With nothing much as a stand out option it would be tough for Gionee to push the S6 Pro. Only time will tell how the phone sells. Technology has been developed a lot and it can be obvious from the smart phones we use. 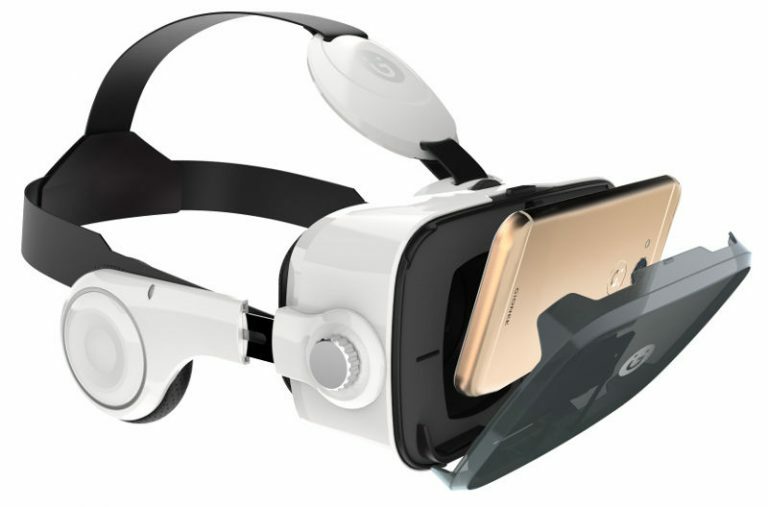 Today, the latest technologies are implemented within smartphones. The best example for this is smartphones are started to unlock the screen using bio metrics.